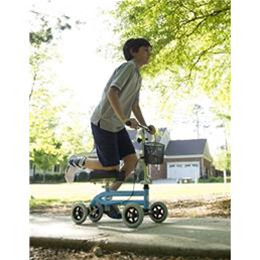 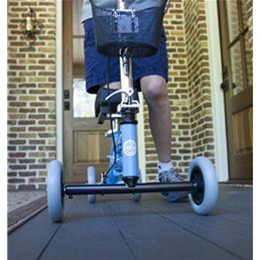 The Knee Rover Knee Walker Jr is the first steerable knee scooter designed specifically for kids and small adults who are recovering from a broken foot, broken ankle, broken leg, foot surgery, ankle surgery or other lower leg injuries or medical conditions like ulcers. 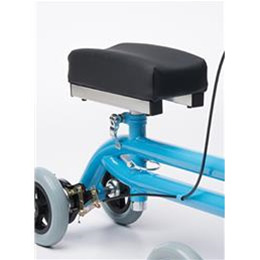 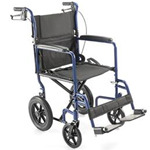 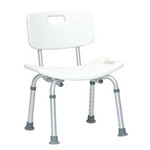 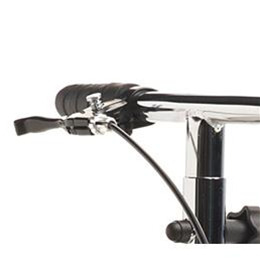 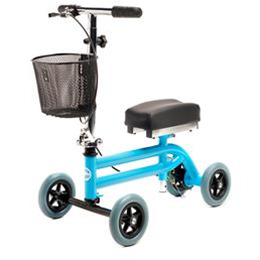 The Knee Walker Jr. provides excellent stability and safety with its sturdy design, unique 4-wheel frame, adjustable handbrake and rear disc brake. 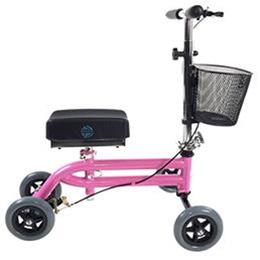 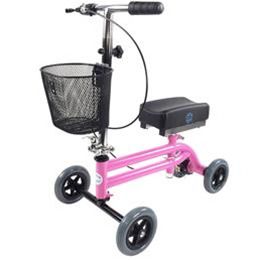 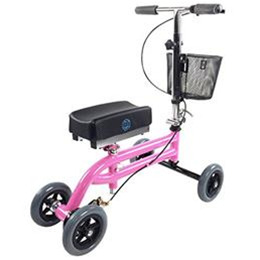 Weighing only 18 pounds, the Knee Walker Jr. knee scooter is an excellent alternative to crutches, providing increased mobility and stability. 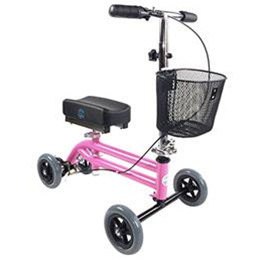 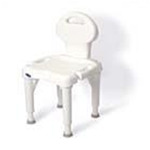 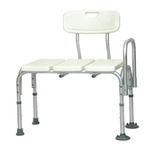 Knee Platform Height Range: 14" - 17.5"
Handlebar Height Range: 27" - 32.5"
Knee Platform Dimensions: 10" x 5" x 3"
Basket Dimensions: 7.5" x 5" x 5"
Folded Dimensions: 26" x 16" x 13.25"
User Height Range: 3'6" - 5'4"